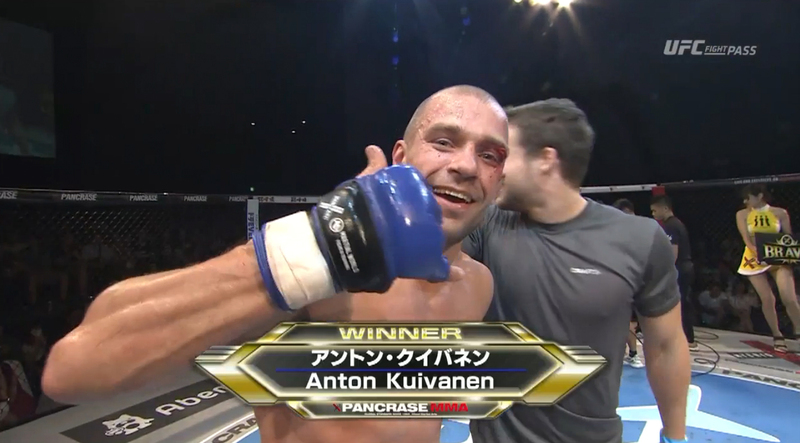 UFC veteran Anton Kuivanen (26-10-0) beat Japanese star Takasuke Kume (21-5-4) at Pancrase 297 today in Tokyo. 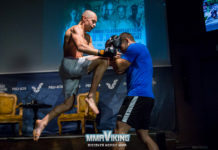 The Finn had to defend himself early, avoiding big punches and using his experience to survive and take over getting a TKO. Kuivanen looked to be in tremendous condition as the pace of the first round was intense. Kume used overhand rights to try and end the action, but Anton kept his distance. In the open scoring system, Kume was declared the winner of the first frame. 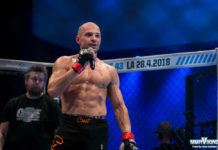 The Finn’s standup looked better in the second round, and as he started to land from the outside picked up and slammed Kume to the ground two minutes into the round. 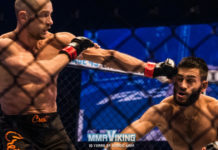 As a cut appeared over the UFC vets eye, he tagged Kume and put him up against the fence and started landing huge rights to stop Kume in the final seconds of the round in a flurry. 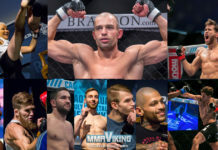 The GB Gym fighter was most recently in action in February, where he beat Brazilian Junior Maranhão (18-7) at Cage 42. 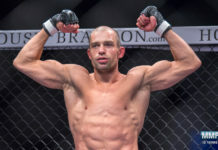 Anton is now on a three fight winning streak, which also includes a win over Japanese fighter Tetsuya Yamada at Cage 38. 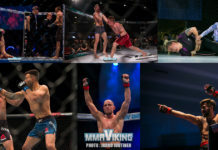 It was the 33 year old had his first fight in Asia and with Jani Salmi in his corner, it was a good one. Kume was on a five fight win streak, and hadn’t seen a loss since 2015. He is the champion of the promotion, winning the lightweight belt at Pancrase 280 in September of 2016 over UFC vet Kazuki Tokudome. He last defended the belt in a rematch with Kazuki in December. This however was a non-title fight, but an high-profile bout for Kuivanen. It served as the co-main event.